One of the more difficult aspects of shipping goods, or even shipping personal items over seas is learning the complicated lingo. 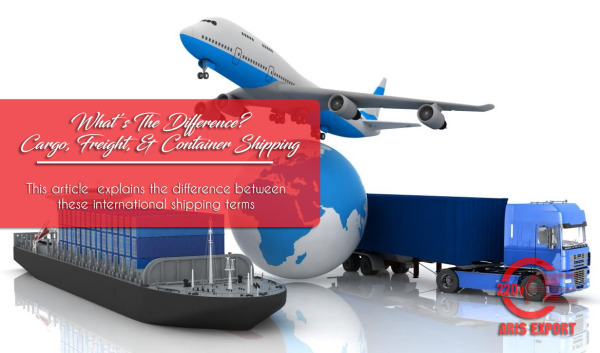 There are a ton of terms relating to international shipping, especially cargo and freight shipping. 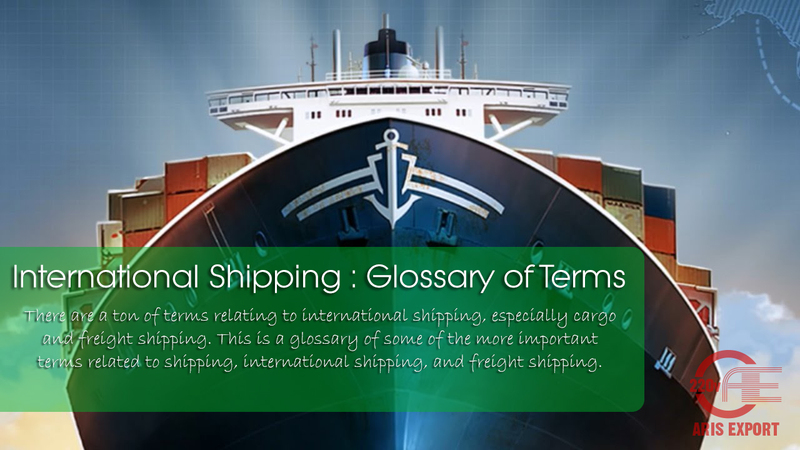 This is a glossary of some of the more important terms related to shipping, international shipping, and freight shipping. It will help you navigate the difficult vocabulary. As the demand for increasingly inexpensive products grows, so too does the revenue for the countless counterfeit rings across the globe. While Americans feel as though they are getting a good deal; the truth is that counterfeit rings are synonymous with organized crime. US customs has had a very strong push to crack down on counterfeit products imported into the United States, and with good reason. 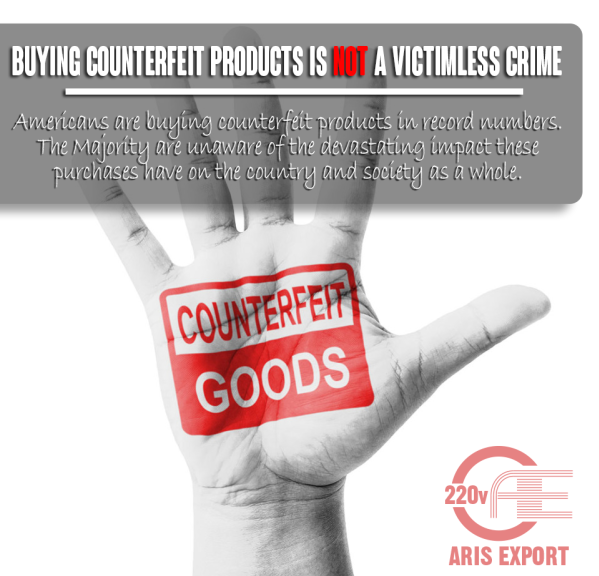 Counterfeit products not only cost the United States Billions in potential tax revenue, they also support the growth of human trafficking, child slavery, fund terrorist groups, and result in the deaths of thousands of US citizens annually. 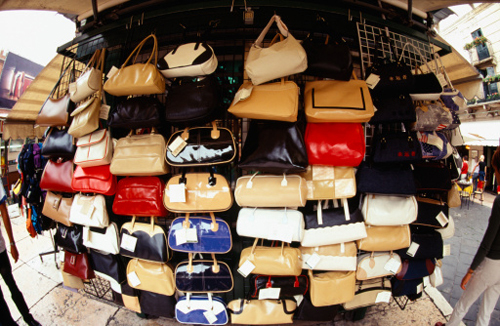 It's Just a Handbag, What's the Big Deal? 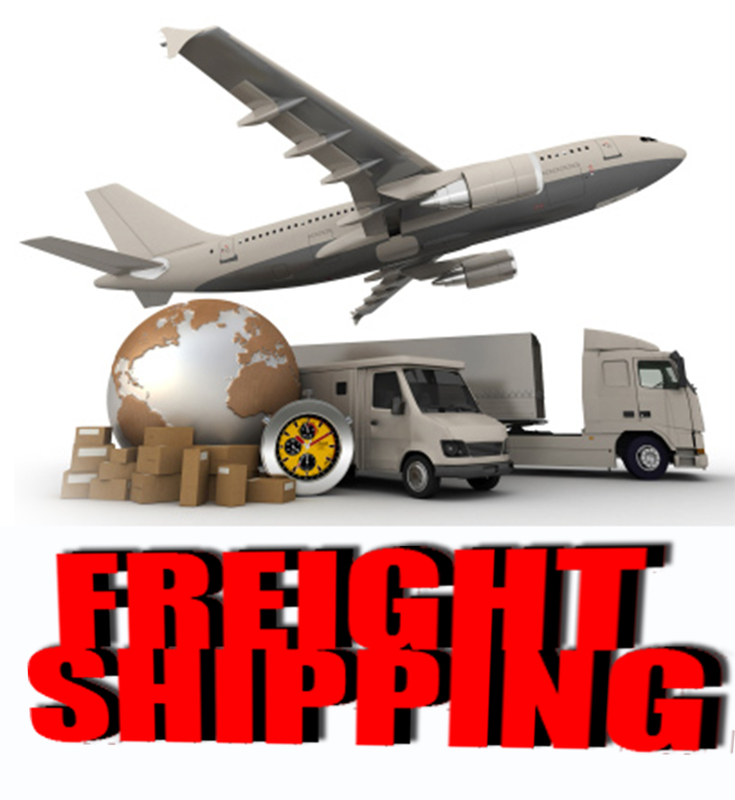 Freight shipping is much more detail oriented than you would imagine. And with any sort of shipping- all it takes is one tiny over sight to completely delay or derail shipping plans. 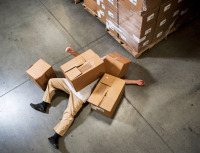 Here is a list of the top 10 most common mistakes people make when attempting to ship items internationally using freight shipping. How you package an item for freight shipping is crucial if you want your item to arrive at its destination both in a timely manner, and unharmed. Poorly packaged items run a real risk of being damaged in transit, and may even be rejected by the carrier upon arriving! If you are packing your own items to ship, then make sure to speak with a professional with any questions you may have on the right way to pack an item for freight Shipping. 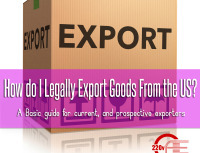 How Do I Legally Export Products? As you can imagine, the process you have to go through to legally export goods from the US is one filled with red tape and tedious requirements. 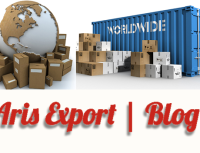 Generally speaking, it is better to utilize a freight forwarding service to handle exportation. This is because freight forwarders will handle the majority of the paperwork and documentation. They also have a good knowledge of the import regulations of foreign countries, the export regulations of the US, foreign trade documents, etc. However, it is possible to do it yourself as long as you don't mind navigating through the bureaucratic process. In order to ensure a successful export of good over seas, there are 5 major considerations you as an exporter need to consider. Synthetic fabrics are often more wrinkle resistant, lighter, and more durable than cotton. As an added bonus, they dry faster. The terms can be confusing- When it comes to international shipping, there is a lot of verbage and jargon you have to learn. Knowing the difference between the various types of international shipping will save you money in the long run. Besides, it is good to know exactly what you are looking for. Having good knowledge about a subject will protect you from purchasing more than you need or being pressured into buying something that is not relevant to your specific situation. In regards to the terms we will cover in this article - it is important to be weary of people who use these terms interchangeably. Although they are all related, each type of international shipping has its own unique characteristics which greatly effect shipping time and shipping costs. 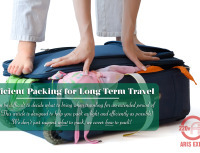 Just to be sure, here is our list of 10 essentials for international moving and travel. 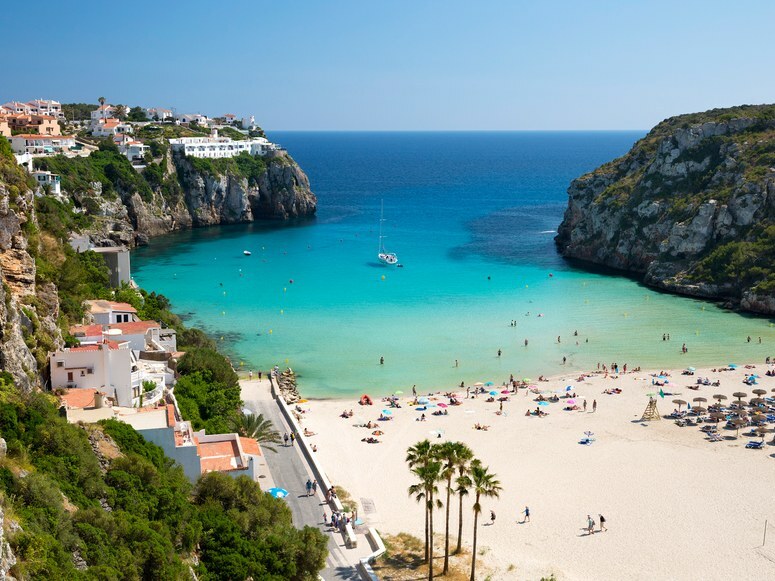 The Nature of International Travel Has Changed- With the tragic events in recent months, in addition to elevated social and cultural tensions; now more than ever it is important to safeguard yourself when traveling or moving abroad. 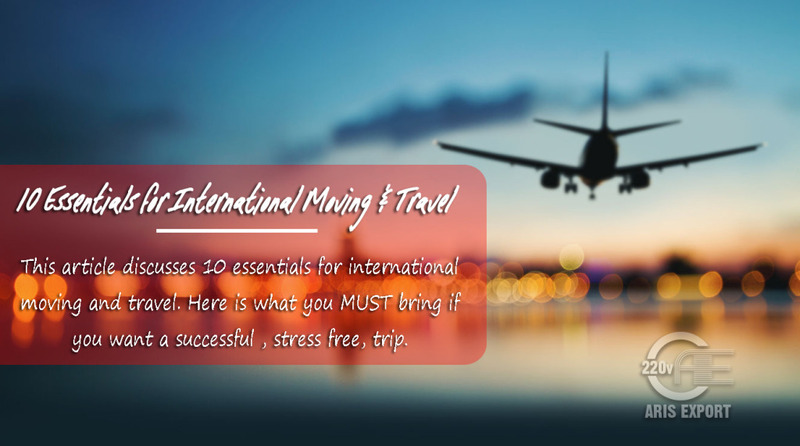 These 10 essentials will help you to avoid unexpected delays due to incorrect or incomplete documents, as well as give you some inside information regarding international moving, and international shipping. This is a given, right? Many Americans would assume that they only need a passport to travel internationally. While having a passport is absolutely a necessity- there is some additional information about your passport that you should know. 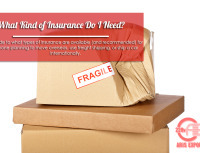 There is no specific international insurance you can purchase. 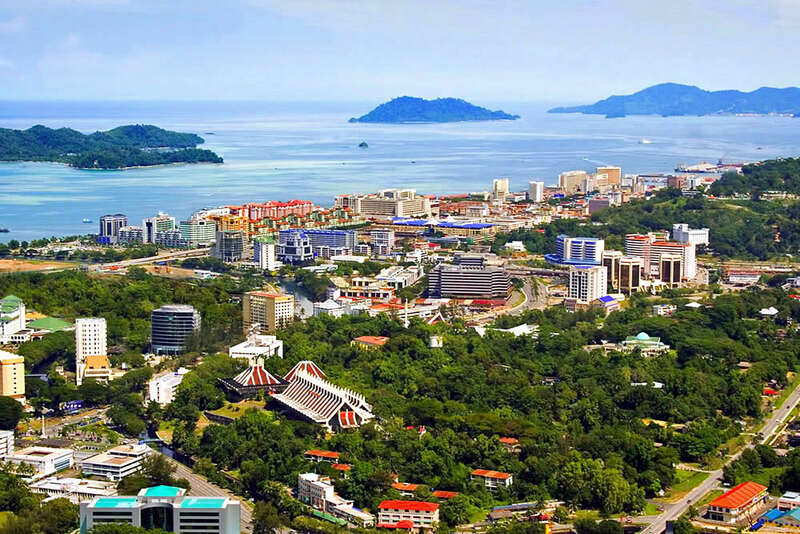 Instead, you will need to acquire various types of insurances which cover things like the transport of your belongings, your health, and your new dwelling. This article serves as a guide to the various types of insurance which are recognized internationally.